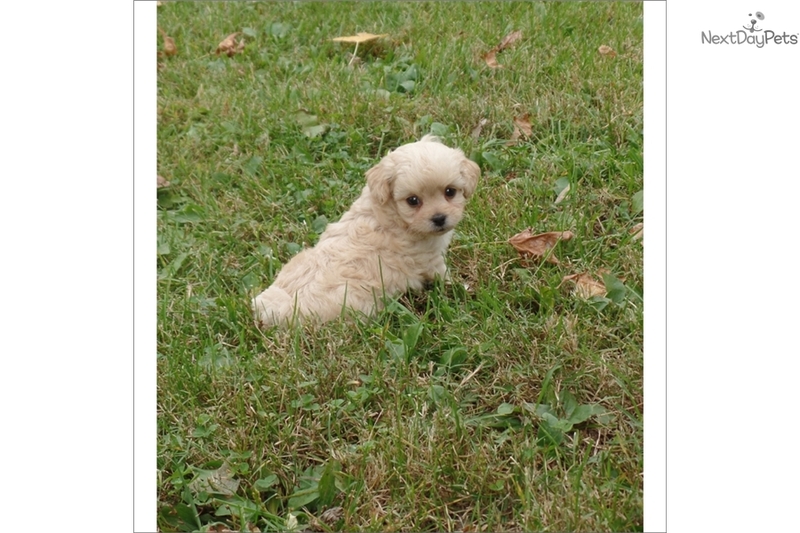 This Pekepoo nicknamed Pure sold and went to a new family. Pekingese is a very brave little dog, sensitive, independent and extremely affectionate with its master. These adorable dogs can make wonderful companions. This breed makes a good watchdog.